Sonata™, Medela’s NEW double-electric breast pump with 2-Phase Expression® Technology, is a smart breast pump designed with you and your baby in mind. Watch The Quick Sonata™ Video Here! 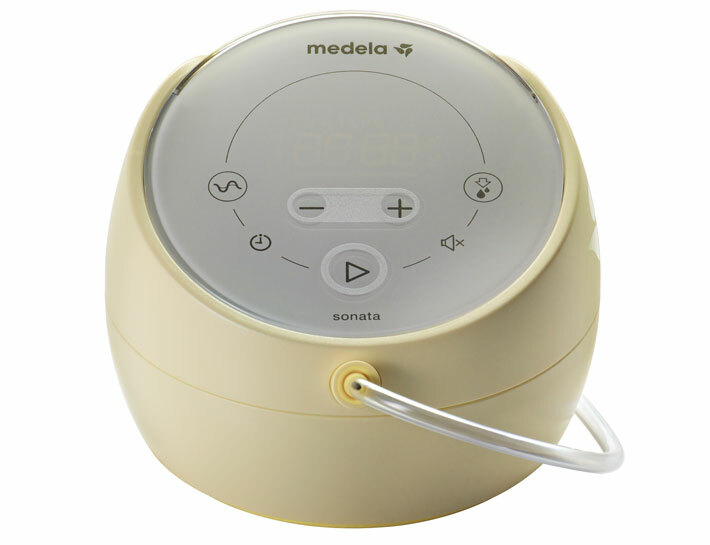 Smart Solution™ connects Sonata to our MyMedela® app, your breast milk feeding resource for an instant connection to your personalized pumping dashboard. Real-time tracking of your baby’s growth and pumping sessions, including unlimited access to evidence based lactation information and personalized content designed to help you reach your breast milk feeding goals. More milk in less time with 2-Phase Expression Technology when double pumping, compared to single pumping. 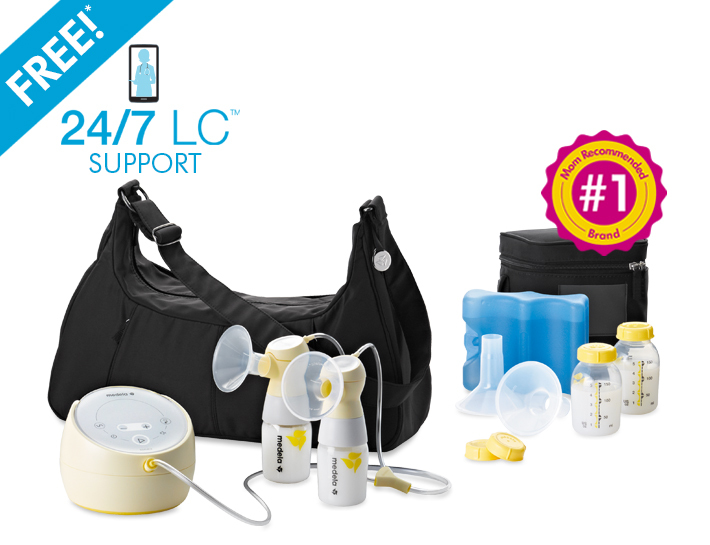 Consistent pumping sessions featuring hospital performance, inspired by Symphony®, in a personal-use breast pump. 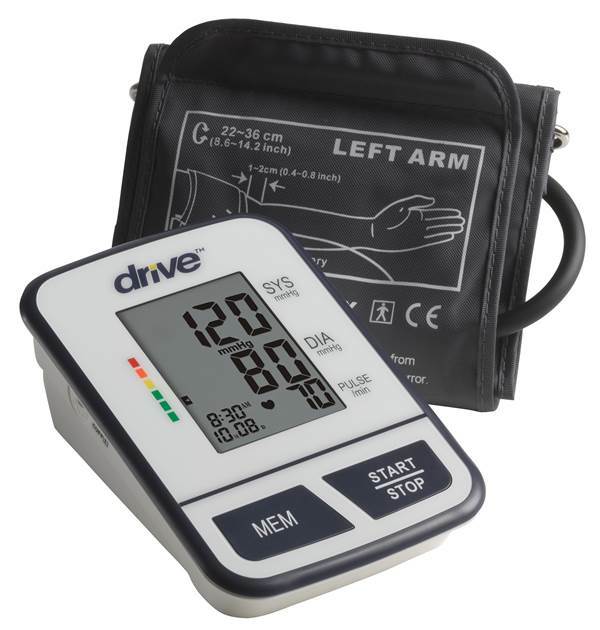 Flexibility to choose from two clinically tested pumping rhythms for personalized comfort. 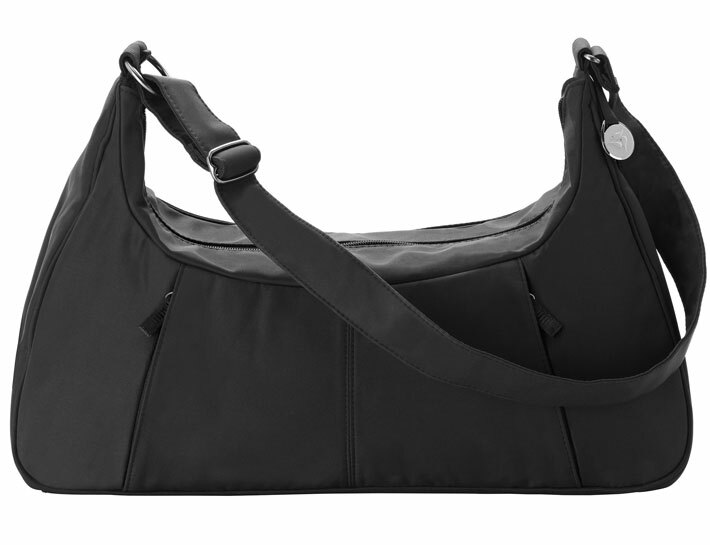 Quiet when you need it most for discreet pumping situations like on-the-go or late-night sessions. See the Sonata difference. 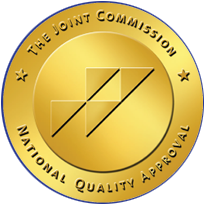 Covered by some commercial/private insurance companies, but accessory costs apply. 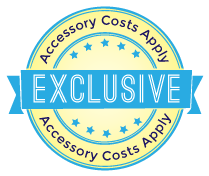 Covered by some commercial/private insurance companies, accessory costs apply.